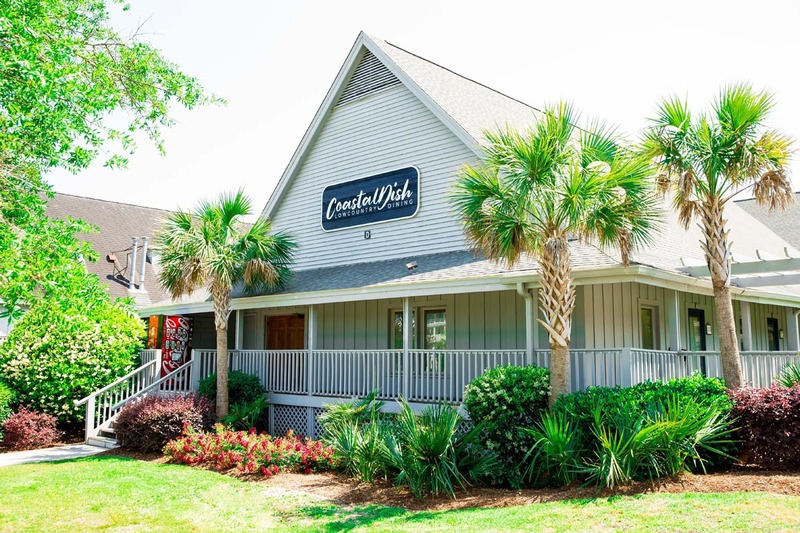 The resorts of The Litchfield Company, which include True Blue Resort, Pawleys Plantation, & Litchfield Beach & Golf Resort, are located south of the Grand Strand in beautiful Pawleys Island. Situated along an Atlantic coast barrier island, in a region known as the South Carolina Lowcountry, the Pawleys Island and Litchfield Beach areas are renowned for their serene natural surroundings, laid-back atmosphere, and proximity to all of attractions of nearby Myrtle Beach. A stay at Litchfield Beach & Golf Resort brings you the relaxation and tranquility of a quiet beach oasis, as well as the opportunity to explore the excitement of the Grand Strand. From its delightful seafood restaurants to its range of area golf courses, Pawleys Island is the destination of choice for visitors looking to escape the fast-paced entertainment scene, in exchange for a more nuanced and tranquil adventure. More specifically, within the city of Pawleys Island, the Litchfield Beach area offers picturesque views and unforgettable moments with an ocean backdrop and a sense of relaxing seclusion. 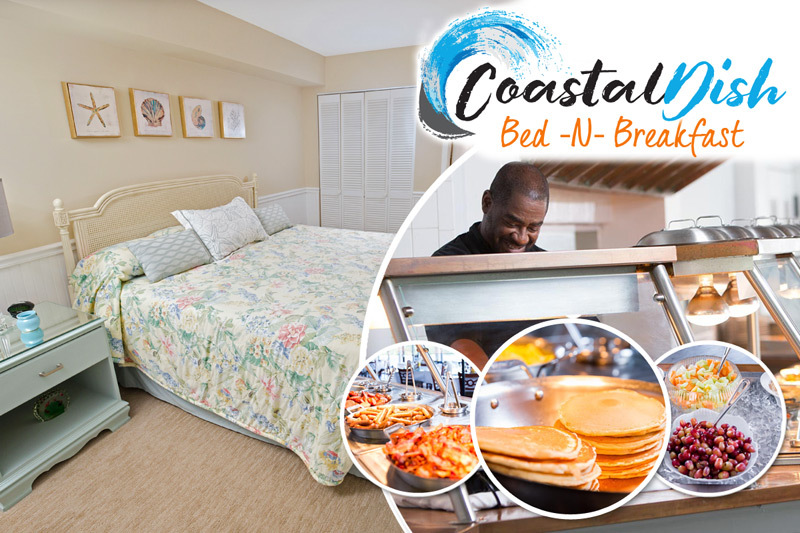 Conveniently located, Litchfield Beach Vacation Rentals provide guests with both the comforts of home and the enjoyment of vacation. In addition to providing outstanding accommodations and amenities in the Lowcountry community of Pawleys Island, Litchfield Beach & Golf Resort also provides a variety of services and customizable options for special events and excursions. Searching for wedding venues in Pawleys Island or hoping to explore Litchfield Beach weddings? Our dedicated team of hospitality professionals has the knowledge, experience, and local connections to make your dream wedding in Pawleys a reality. With a wide-range of food and beverage options, we can work with you to create an event that is exactly the way you want it to be, whether that involves an outdoor reception, buffet or seated dining, or attending bartender. Best of all, you can take advantage of our sprawling resort and accommodations, so you can keep all of your guests together for the duration of your festivities. Let the wedding planners of Litchfield Beach & Golf Resort make your Litchfield wedding one that will be remembered for a lifetime. Looking to plan a golf excursion for yourself or a large group? Our knowledgable golf directors are standing by to help match you with the golf trip that is perfect for you. Visit our Quick Quote page to start planning your next Pawleys Island golf getaway. Take a trip to the low country with Litchfield Vacations. With options like True Blue, Pawleys Plantation, & Litchfield Resort you are sure to find the perfect accommodations this year for your group. For over 40 years, The Litchfield Company has partnered with property owners to ensure that their property's management is carried out in a professional and caring manner. 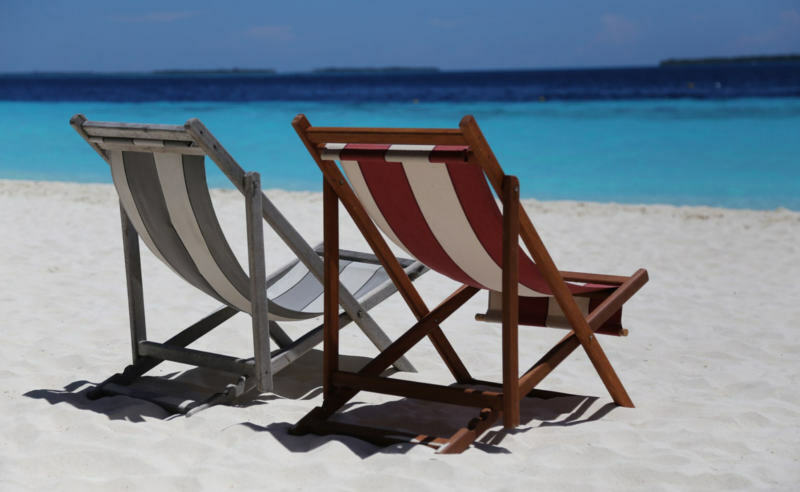 With a proven track record of successfully generating a return on your property through vacation rentals, we work diligently to help homeowners earn the most from their vacation units. The Litchfield Company promises to provide you with the best in direct assistance and personal attention. Along with our impeccable attentiveness, The Litchfield Company also uses an aggressive, detailed, and strategic marketing plan in order to guarantee more bookings for your property. Looking for golf packaging? You've come to the right place, you can review Myrtle Beach courses and get quotes in one easy step with the Vacation Golf Quick Quote provided by The Litchfield Company. You can also visit our Golf Packages & Specials page as well if you prefer to book online. There's nothing quite like the Lowcountry charm of Pawleys Island. Fortunately, our guests are immersed in this essence of Southern hospitality, as our resort is perfectly located in the beautiful Litchfield Beach / Pawleys Island section of the Grand Strand. This location affords our guests easy access to all the sights and sounds of Myrtle Beach, yet still offers that relaxed, secluded feeling. 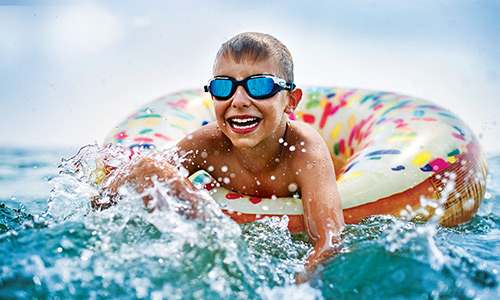 The Litchfield Beach and Golf Resort Rentals offer you a memorable and superior vacation in beautiful Pawleys Island. We hope to make your next Litchfield Beach, SC hotels and condo rentals experience one that you will remember for a lifetime, and we believe that our outstanding customer service, impressive accommodations, and beautiful resort can help you do just that. 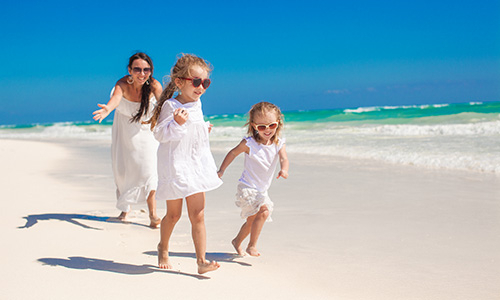 The Pawleys Island rentals by owner you find at Litchfield are managed with you in mind, and we seek to satisfy all of our guests and homeowners consistently without fail.